Royal Randwick is located on Alison Road in Sydney’s Eastern Suburbs and is approximately 6km from Sydney CBD and 8km from the Domestic Airport. 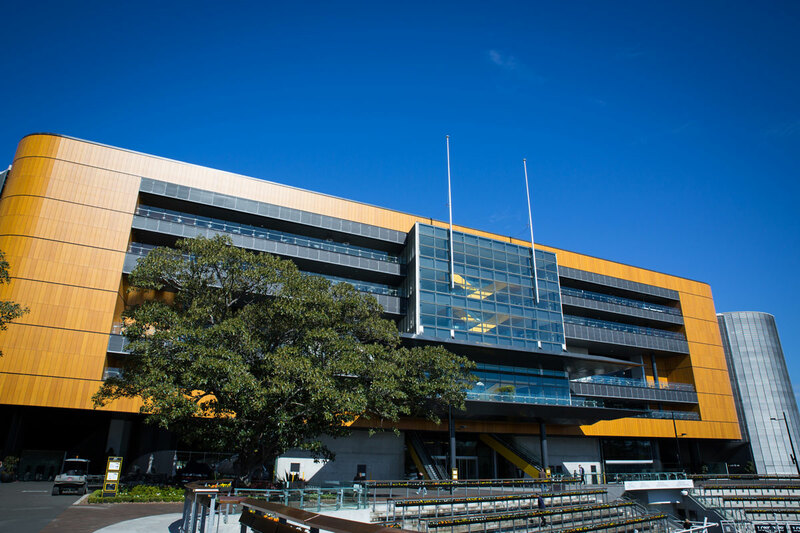 Royal Randwick is well serviced by public transport with a purpose built bus terminal and slipway located immediately outside the main racecourse entrance on Alison Road. For those driving to the conference, there is limited parking available on a first come first served basis. Please be aware that many of the streets surrounding the racecourse have timed parking zones.